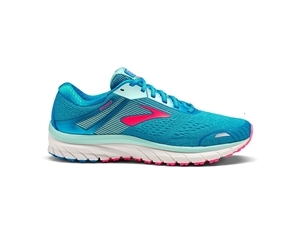 Features: New, Modern Design: The new engineered mesh upper maintains the proven fit GTS devotees rely on while integrating a more streamlined look. 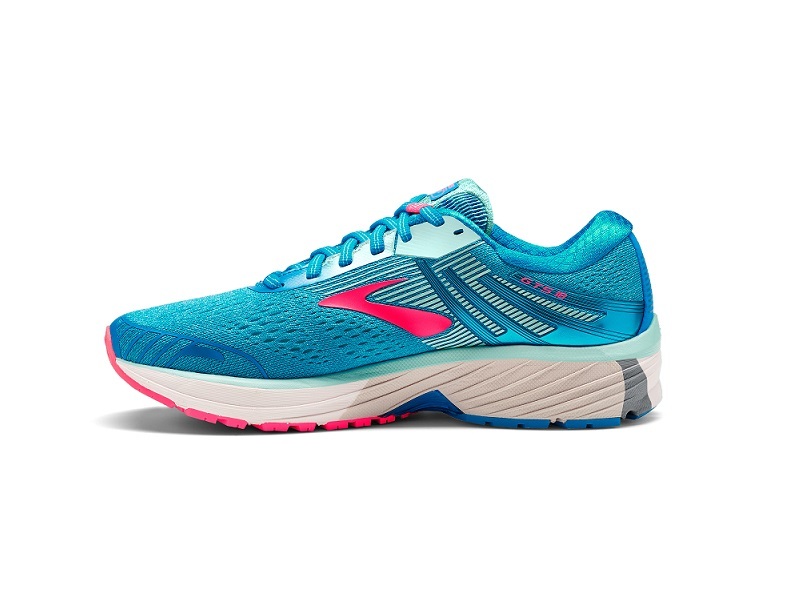 Soft, Smooth Ride: Refinements in softer cushioning, increased flexibility, and seamless heel-to-toe transitions keep you focused on the run, not what's on your foot. 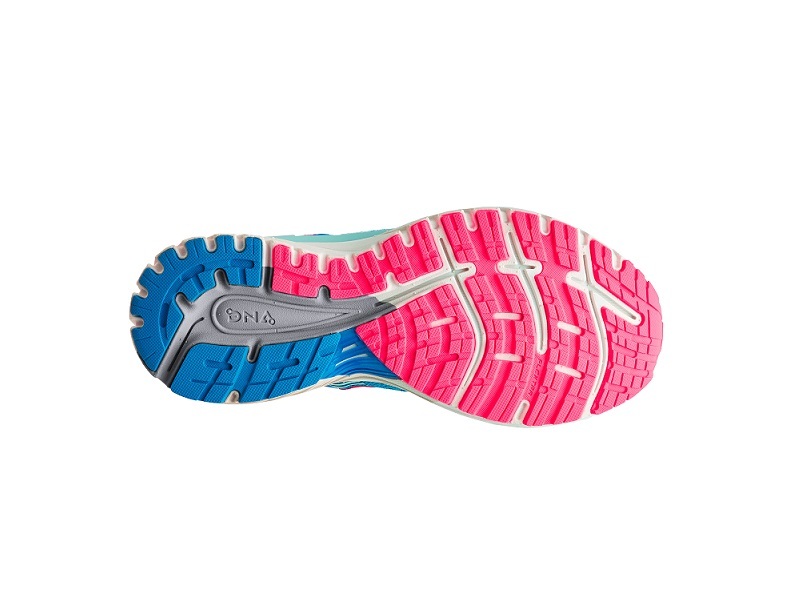 Trusted Support: The Progressive Diagonal Rollbar (PDRB) keeps your body properly aligned every step of the way. What's New: Sleek, Streamlined Mesh Upper. 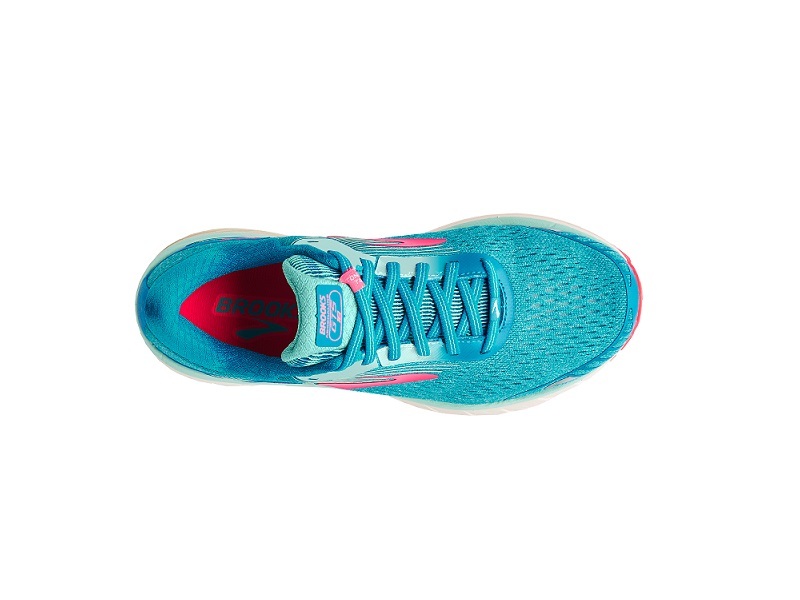 Soft Cushioning with Just-Right Flexibility. Technology designed to keep your body running happy.